The International Photobooth Convention is a semi-occasional event that brings together photobooth artists, enthusiasts, and the merely curious for a few days of photography, experimentation, and fun using photochemical photobooths. 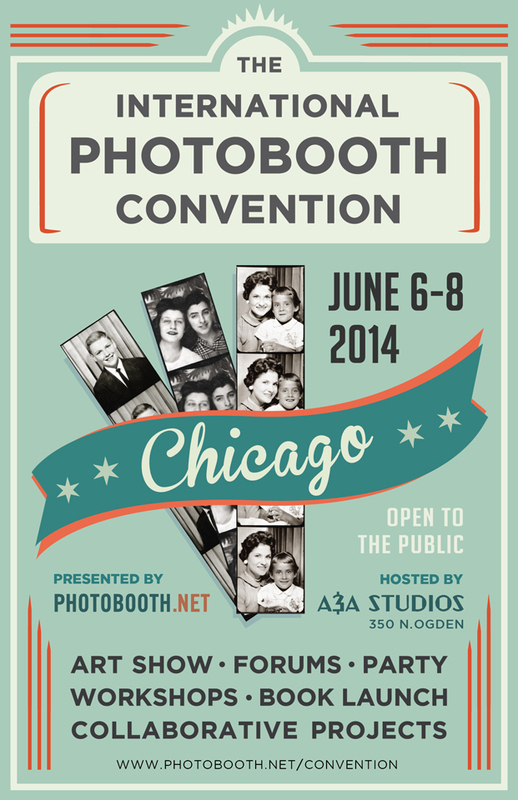 At the most recent event, in June 2014 in Chicago, seven vintage photobooths as well as a newer digital booth were on hand for the enjoyment of the more than 200 people who attended over two days. Read more about the event here on our Convention wrap-up page.